Parklane Plowden has more than 35 specialist barristers, many of whom are widely regarded as pre-eminent in their field. They provide strong regional coverage from premises in Leeds and Newcastle and attract national recognition for their expertise. 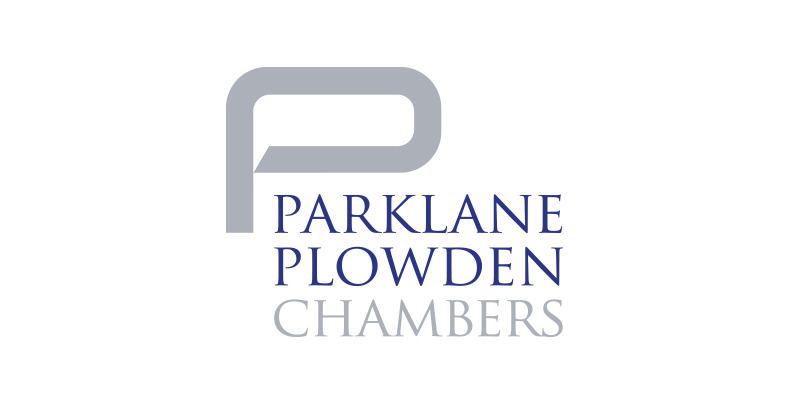 Parklane Plowden is also home to the majority of ranked legal directory barristers for the region. The team undertakes a wide range of clinical negligence, regulatory and disciplinary work—offering considerable experience and a proven track record in advocacy, mediation and advisory work. 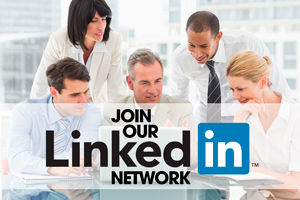 They work on behalf of: private individuals; large corporations; public bodies, including NHS trusts; medical defence organisations; and private medical and related institutions.